Do you have any idea what this picture means just by looking at it? Yes, it’s some guy claiming there is free real estate to be had, but what does it all mean? This is something that can only be understood by someone well-versed in the language of memes. Here we have a beginning stage “Despacito 2” meme. 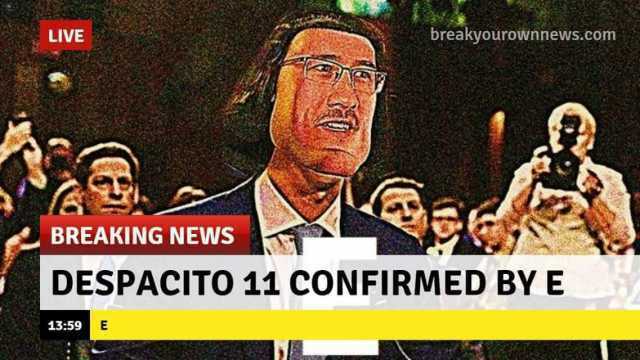 Here we have the same meme, but it has evolved into something undecipherable unless you have already seen the “Markiplier E/Lord Farquaad” meme. This is also an example of what I refer to as “cross memes”. 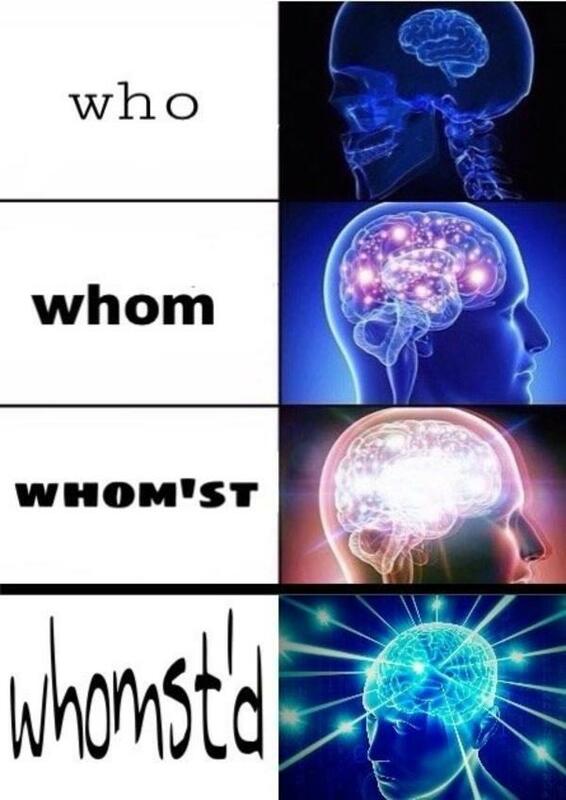 It is where two memes or more are mashed together to make an image that doesn’t make sense unless you are familiar with all memes involved. To understand this, you have to know what Дpyг is, and beyond that you have to know that it’s actually a Deathclaw from Fallout. 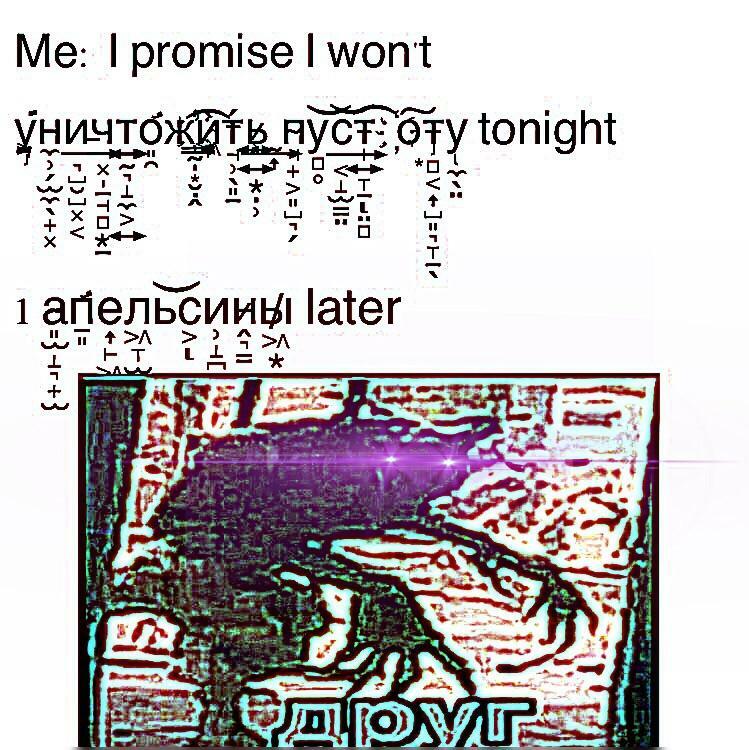 This particular meme is also “deep fried”, which is why the actual image of Дpyг looks so messed up and its eyes are glowing (all deep fried memes people’s eyes glow). Taking a step back from deep fried memes and cross memes, let’s talk about how there are some phrases from the 80s that many people today would not understand, like, “gag me with a spoon”, or “bag your face”. This can be compared to the recent trend of “oh, worm?”. When I read that, I know exactly what it means, but I had to Google what “bag your face” meant. We are two sides of the same coin, you non-memers and us meme-lords. This is my life now. I’ve accepted it. 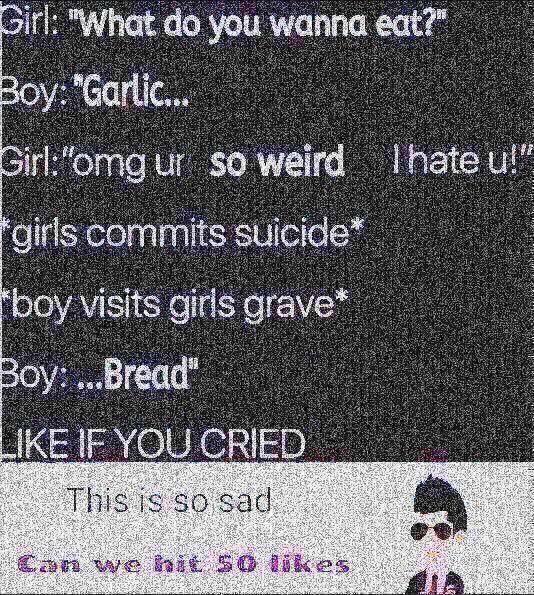 Do any of you have a favorite meme? Do you despise memes with a burning passion? Let me know in the comments! And as always, have a great day! 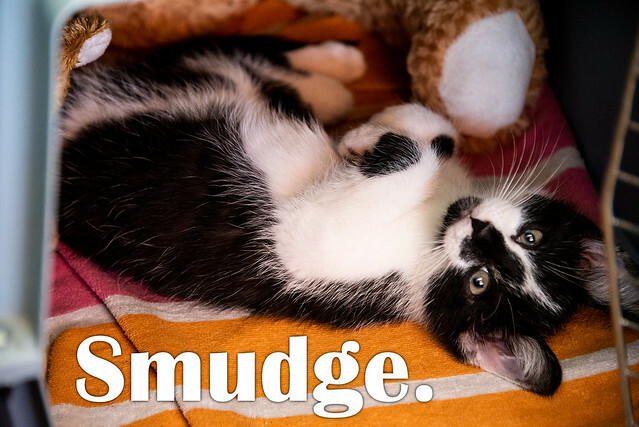 Smudge, aka Lord Aloysious Smudgington III, aka Smudge the Mighty Toe Hunter, aka Smoooooooge. Please update all relevant records.